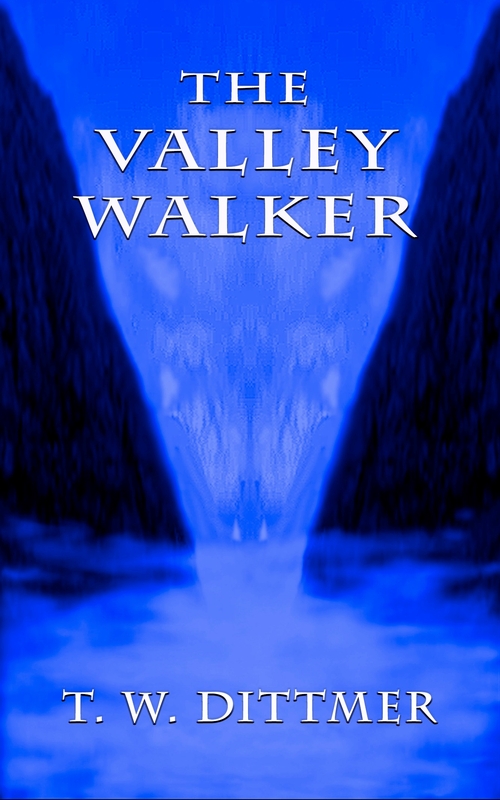 My novel, The Valley Walker, is again available as an EBook on Amazon. Yes, that’s the original cover (more or less). Click on it and you’ll go straight to the book. I tried to get Amazon to email people who purchased it in the past, allowing them a free update. It seemed like a reasonable request, since there are so many changes in the book. But they wouldn’t do it, told me the changes didn’t have anything to do with quality issues. Then, in a chat with one of their service people last night, I was told automatic updates WOULD be available. I’m pretty confused, and definitely don’t want anyone to pay for it twice. So… I’m using the KDP Select option of offering it for free for five days, starting Monday. That means it’s only available at Amazon right now, only in Kindle format, but there are free Kindle apps for just about everything. If the Kindle is not your thing and you need EPub format, let me know. If you have problems with the download, let me know. I learned and grew and changed so much during all of this. Trying to incorporate the lessons I’ve learned and the changes in me, while letting the story maintain its identity was a struggle. I hope I’ve been successful. I’m sure there are many who are wondering why this took so long, but I’m not very good at making excuses. I guess I’ll just go all Popeye on you. Congrats, Tim! Looking forward to re-reading it! How do I know if my Kindle version is the updated one? It didn’t give me any hint. I synched and checked for new items. Hmmm. Congrats on working out all your snags! The newer version has a dedication. Fewer chapters. I don’t know what the problem is. Frustrating. I ran into the same problem. I don’t think they have it worked out yet. I’ll email you a copy. Dedication or acknowledgements? My version has acknowledgements. Newer version has both. I need to have another chat with the Great and Powerful Zon. Grrrr . . . good luck with that. I can email you a copy, Doc. I don’t want you to have to pay for it. Jeez, how did I not know you had an author page on Facebook? I’m such a laggard, but I finally gave it a like. This is great news, Tim! Congratulations on the hard work. I look forward to rereading it! Thanks, Letizia. If you have any troubles with the update let me know. Robin had trouble getting it updated and I emailed her a copy. Congrats, Tim! I’ve been holding off on reading it, but now I can get back to it. 🙂 Also, I think Kindle takes 24 – 48 to update changes… maybe that’s the issue here? Thanks, Dianne. If you have trouble with the update, let me know. I can email you a copy. Hope you like it, Ron.